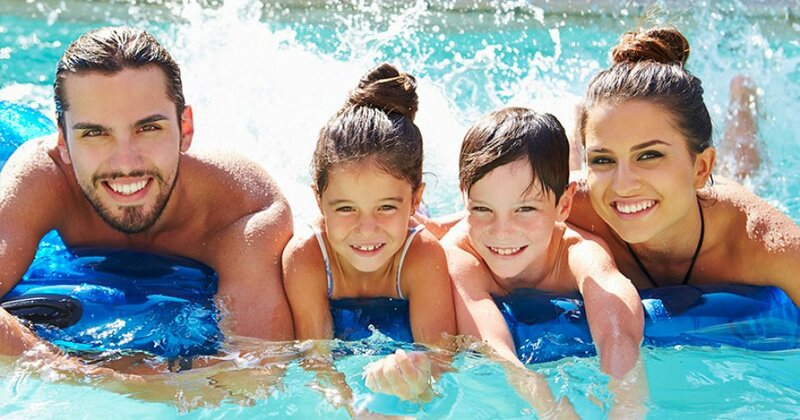 Leaving your pool unattended for more than a week can allow it to collect debris that might upset the water balance, encouraging bacterial growth. But you can enjoy your break and avoid water problems by using the BioGuard holiday program. 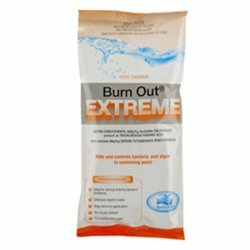 First, shock the pool with BioGuard Burn Out Extreme. Then add 40ml of BioGuard MSA Extreme per 10,000 litres of water for every month you will be away. If you have a salt pool use BioGuard Salt Pool Protector. Always follow label directions. Use a timer to continue normal filtration and circulation for at least 12 hours a day while you are away. When you get back you can take a water sample to your BioGuard retailer to make sure your pool water is properly balanced.